It was just over a century ago that the Wright brothers developed a flying machine that lifted them into the air, which would evolve into today’s safer-than-ever airline industry that saw 37.5 million business and leisure flights last year. Considering that it was only 52 years ago that Yuri Gagarin become the first person to travel into space, the world seems poised for similar exponential growth in the space flight industry. But where will this revolution get off the ground? In the desert of southern New Mexico, if all goes according to a handful of aerospace companies and contractors. They are looking to make Spaceport America the world’s first commercial spaceport for the masses. Spanning 18,000 acres, Spaceport America is a $200 million operational facility located next to the US Army White Sands Missile Range and owned by the state of New Mexico. 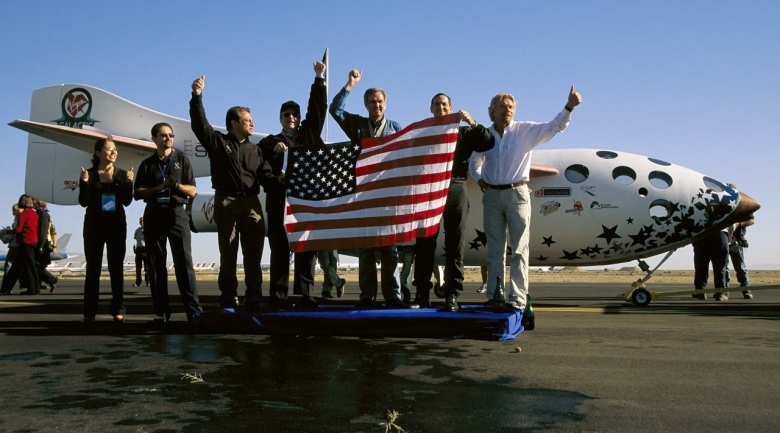 The site has hosted 17 vertical launches since 2006, is scheduled to be the new testing ground for the SpaceX Grasshopper in development, and is slated to become the worldwide operational headquarters for Virgin Galactic, which plans to vault the space tourism industry into prominence. A 12,000-foot launch runway has been built and fire crews have been brought on site. Other tenants of the facility include UP Aerospace and Armadillo Aerospace alongside seasoned Lockheed Martin. Although two welcome centers for the public aren’t scheduled to be completed until next year, weekly preview tours are available as are public launch viewings. A spaceport is the stuff that sci-fi aficionados and tech enthusiasts everywhere have only dreamed of, but because spaceflight has been firmly in the hands of government agencies, the path to space was a challenging one. But given NASA’s retirement of the Space Shuttle program and increasing reliance on outsourcing to private firms, the time seems right for the mantle to be passed to private industry.